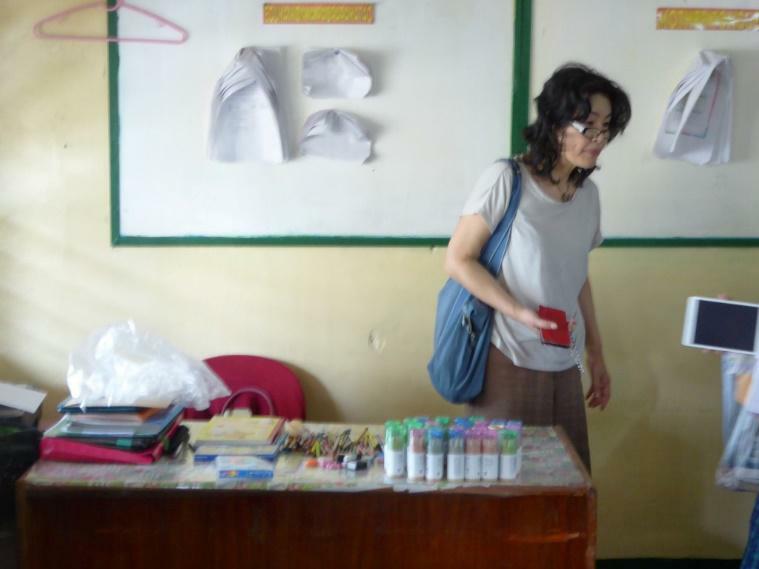 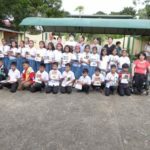 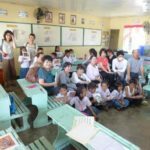 RIMM will continue to provide basic school supply support in poor areas such as the project started Jan. 2018 that provided school supplies to 175 children in grades 1 to 6. 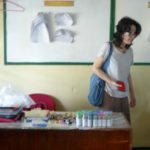 These consisted of notebooks, pencils, pens, etc. 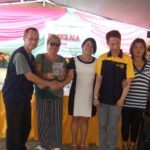 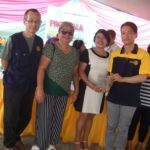 as well as arts and craft supplies to gifted students donated by overseas RIMM Rotarians as well as items purchased locally. 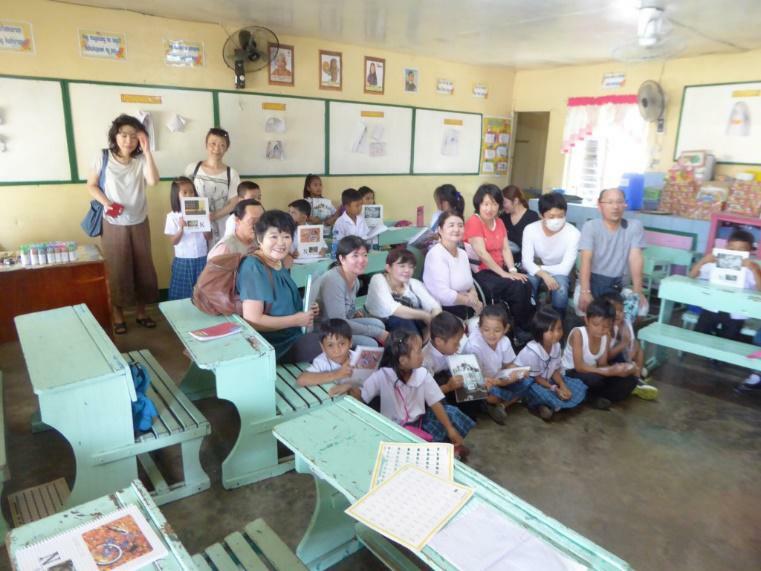 March 5, 2018 – RIMM Rotarians visiting again with Japanese guests to discuss further needs and pledge support. 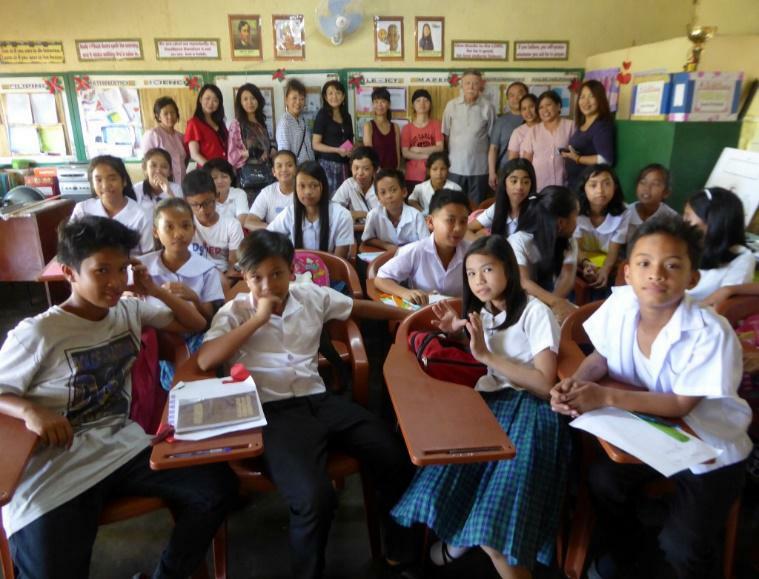 Another visit to the school in February with Rotarians and AWH guests from Japan focused on grade 6 and student needs in preparation for high school. 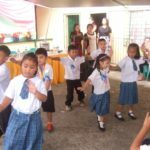 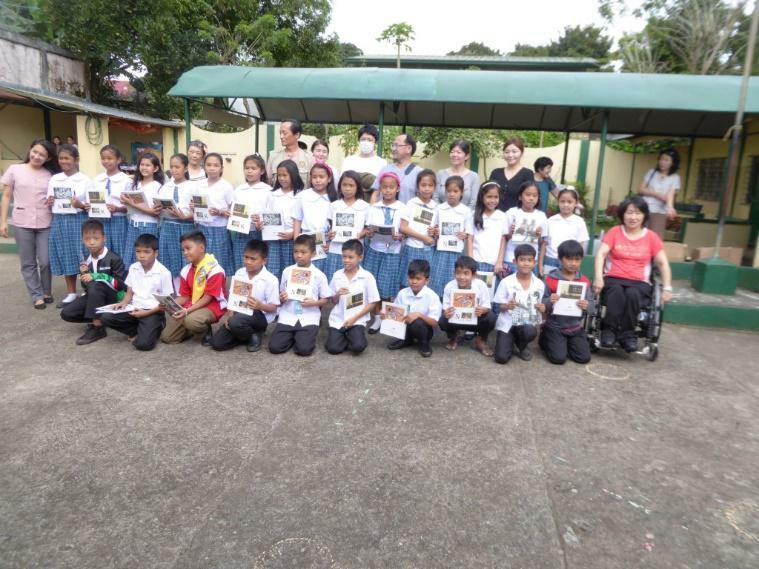 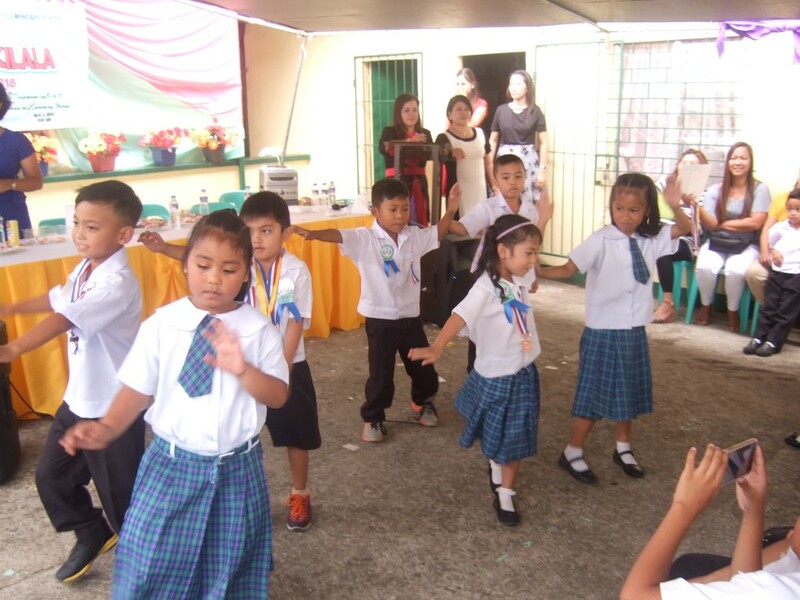 Uniforms and shoes were pledged for the 30 students for the new school year. 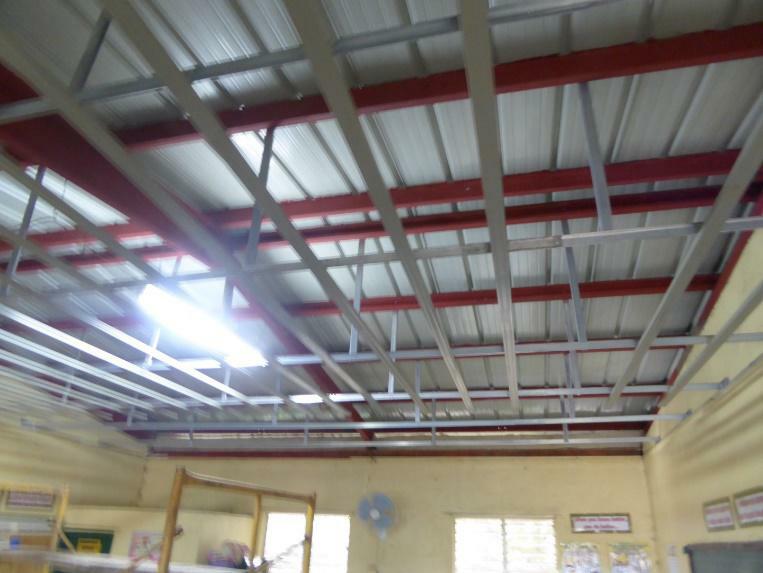 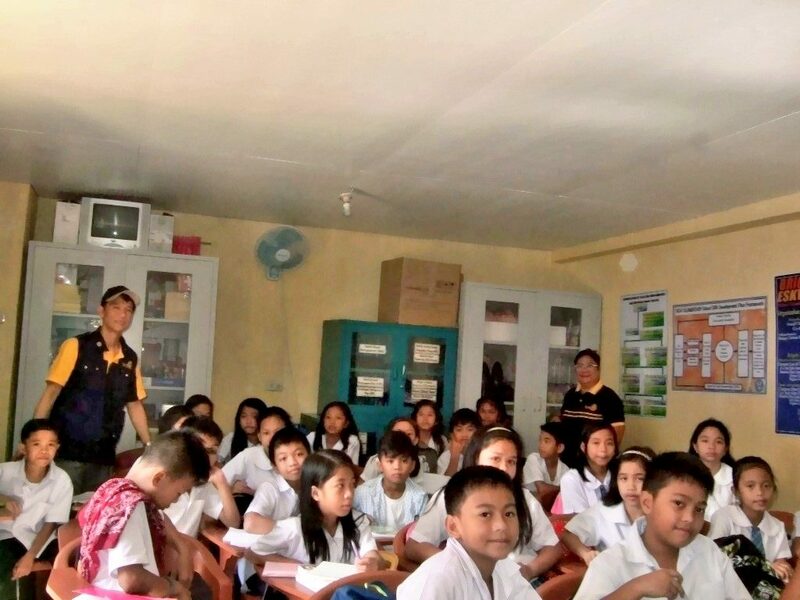 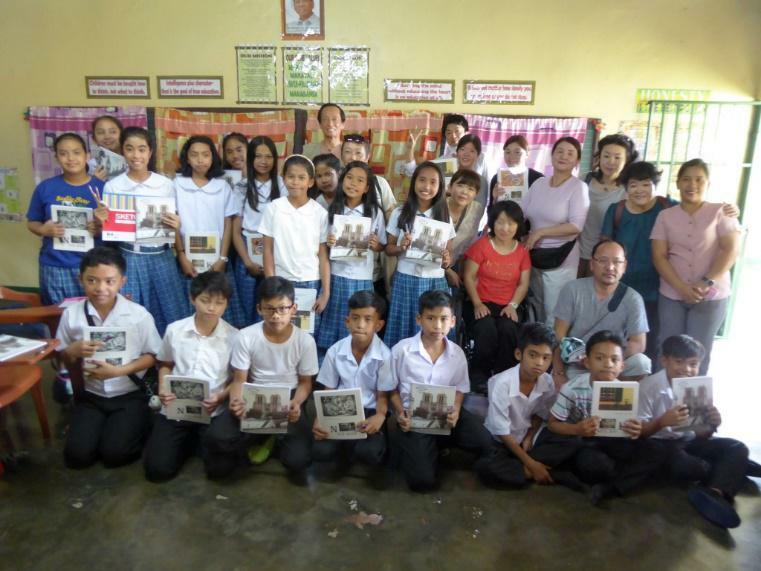 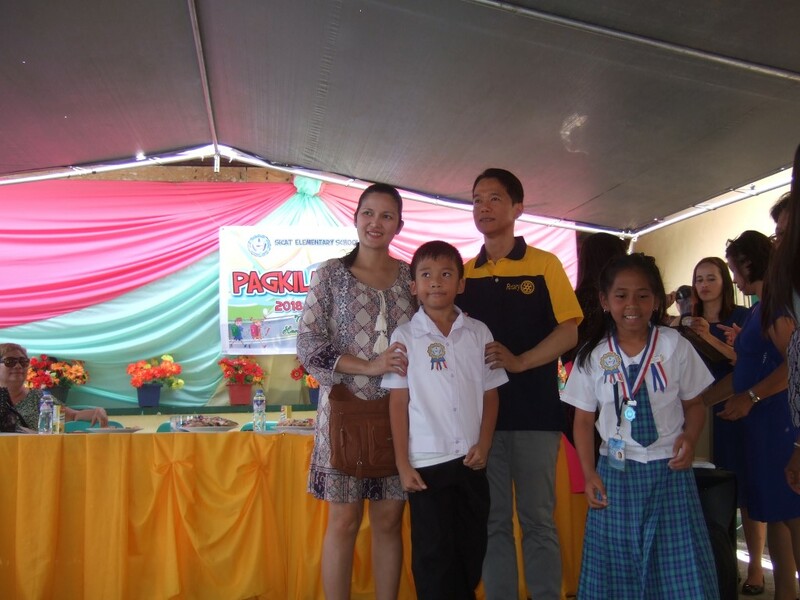 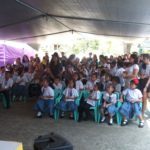 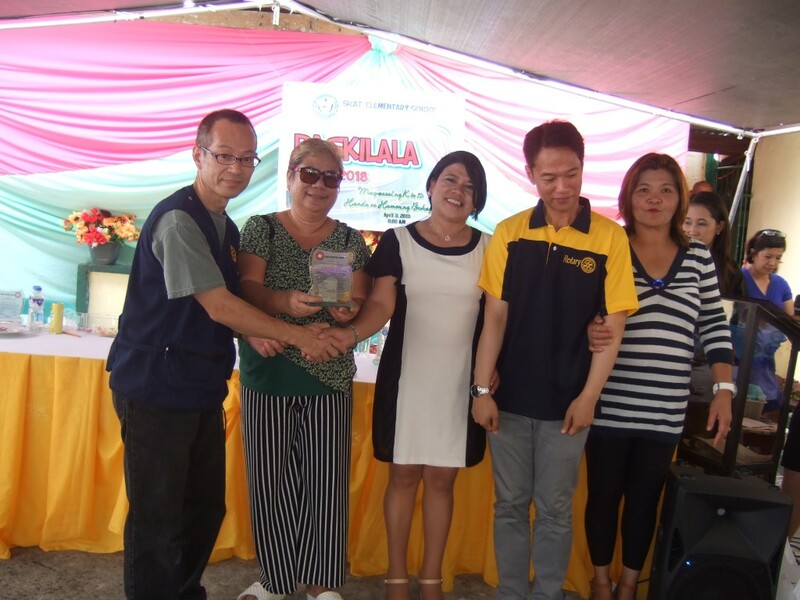 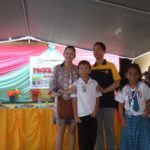 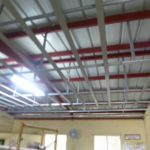 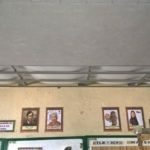 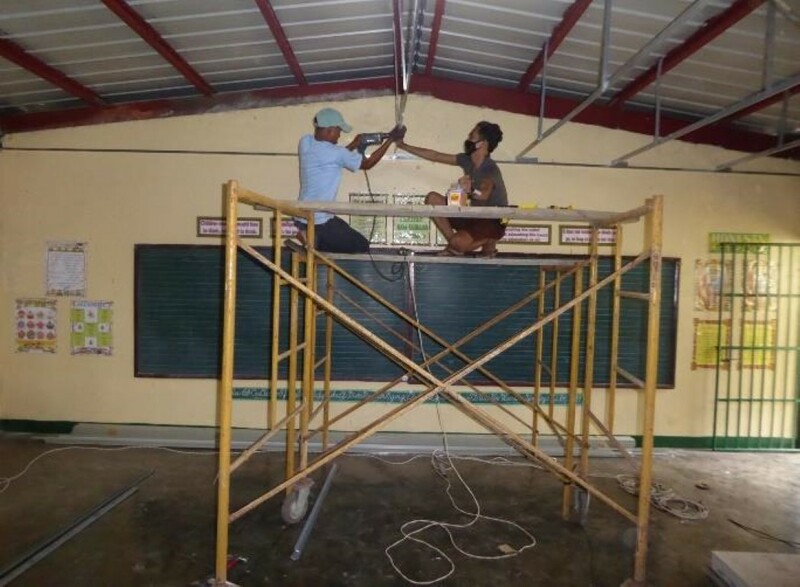 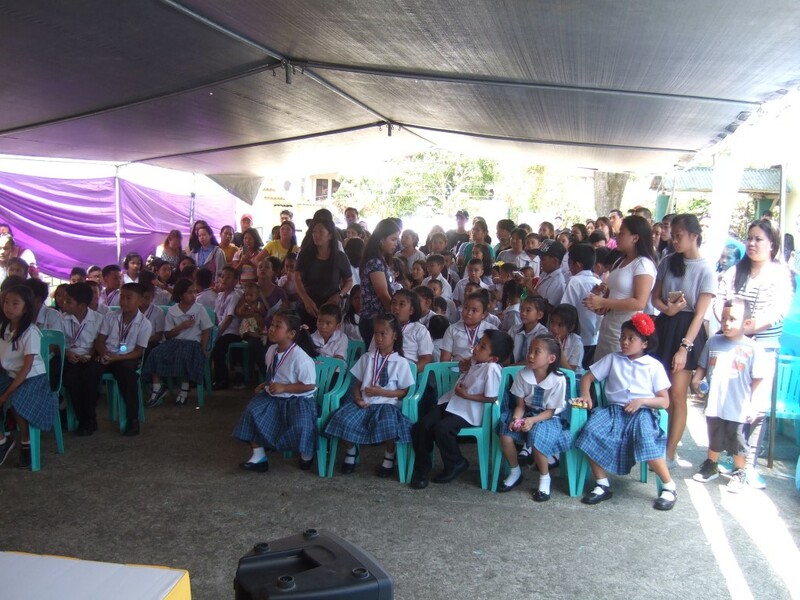 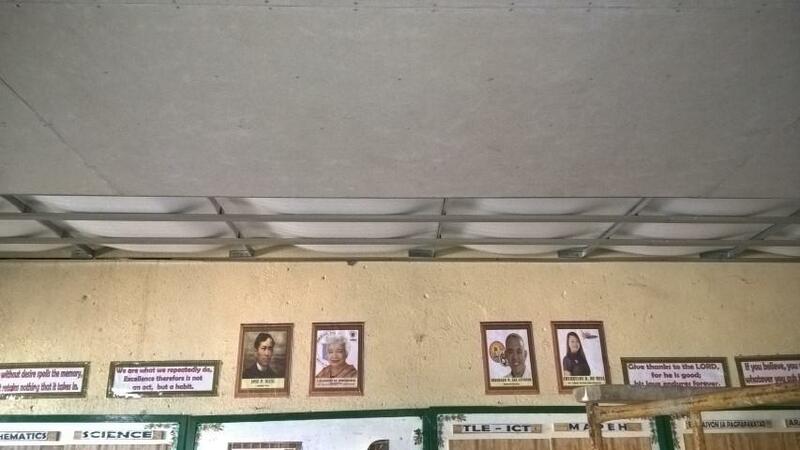 Since the heat in the Grade 6 classroom was almost unbearable in the afternoon because of the metal roof, RIMM was asked by a teacher if they could help in installing an insulated drop ceiling. 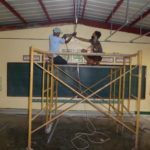 With additional donations pledged by its Japanese Rotarians and guests, the project was immediately coordinated and an insulated drop ceiling was installed over a Thursday to Tuesday five-day-period. 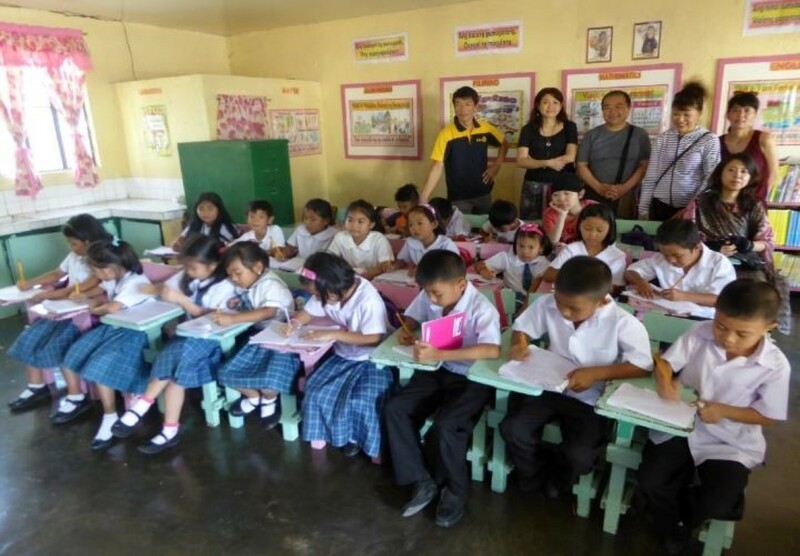 The classroom is now cool and comfortable despite the hot weather season outside with both teachers and students appreciating it. 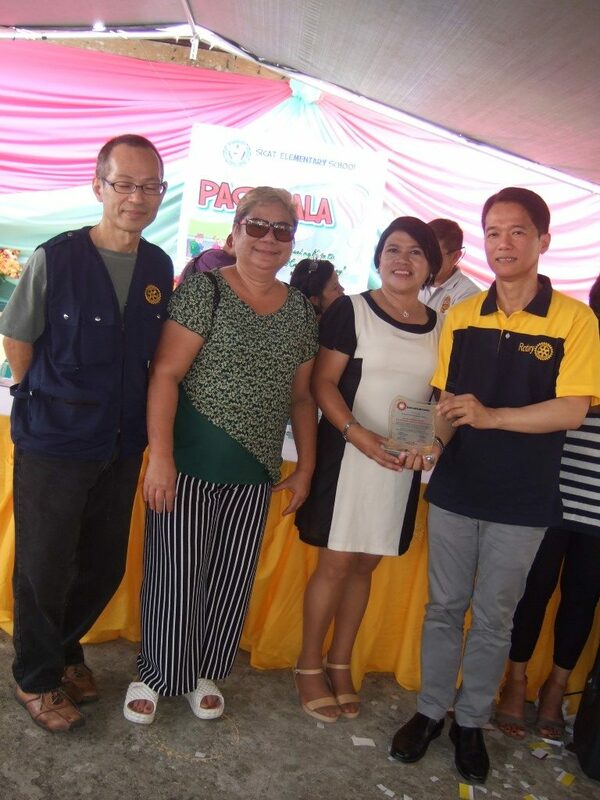 On April 3, 2018 our club received a plaque of appreciation for the insulation and ceiling works in the classroom from the school. 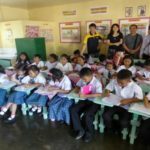 The classroom is now cool and comfortable despite the hot weather season outside with both teachers and students appreciating it. 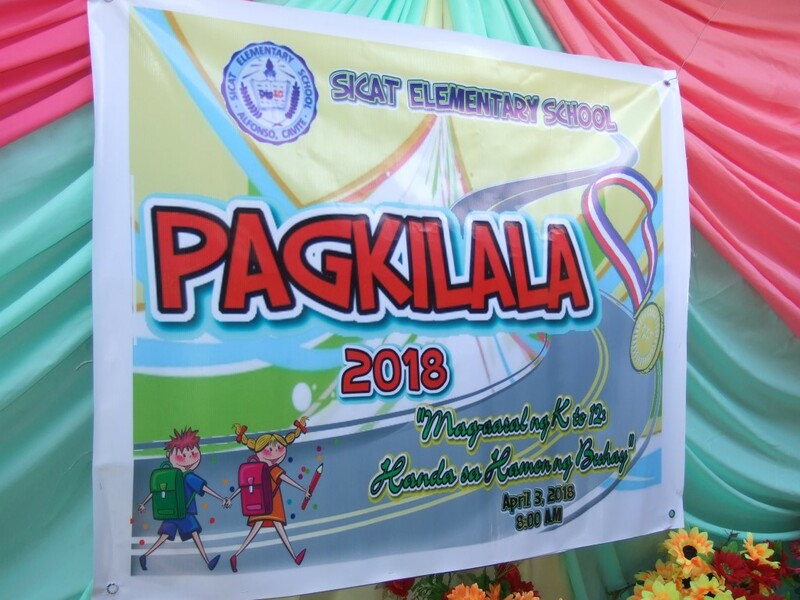 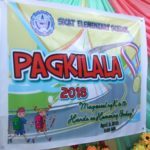 The school season started again in the Philippines. 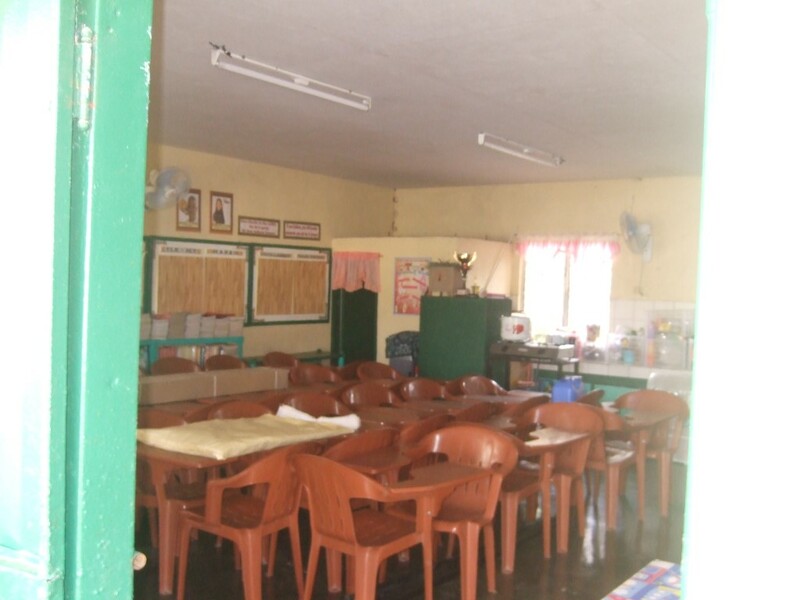 The classroom with the newly installed insulated ceiling is currently occupied by Grade 6 pupils. 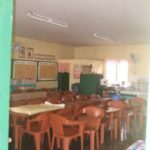 Despite many students in the classroom it was not that hot.